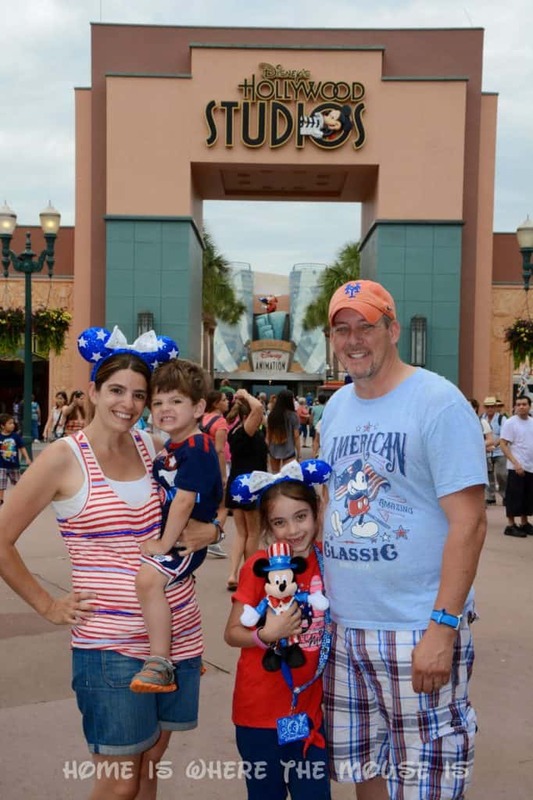 No matter if it’s a day or weekend outing, an annual vacation, or a once in a lifetime trip, we all want to capture those magical memories we make at Disney on camera. 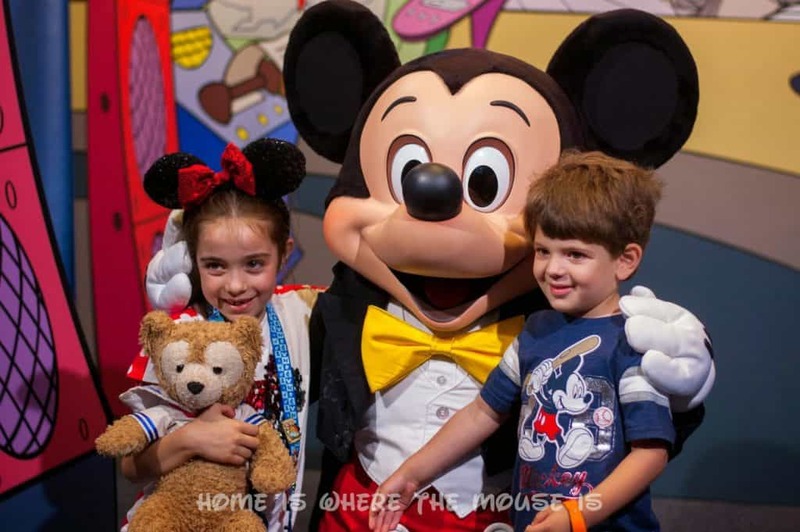 Whether you’re using your phone, a “point and shoot” camera or a DSLR, there are some basic things you can do to make sure you get the best photos on your next visit to Disney or any theme park. DO bring the extras, DON’T over-pack! Try to keep it manageable. If you don’t absolutely need it, don’t bring it. If you really want to bring something to the park that you only plan to use sparingly, or possibly not at all, consider getting a locker to store it until you actually need it. DO charge your batteries, DON’T run out of juice! My DSLR will go for a couple of days on a single charge. My video cameras and my phone are a different story. Having extra batteries is handy. 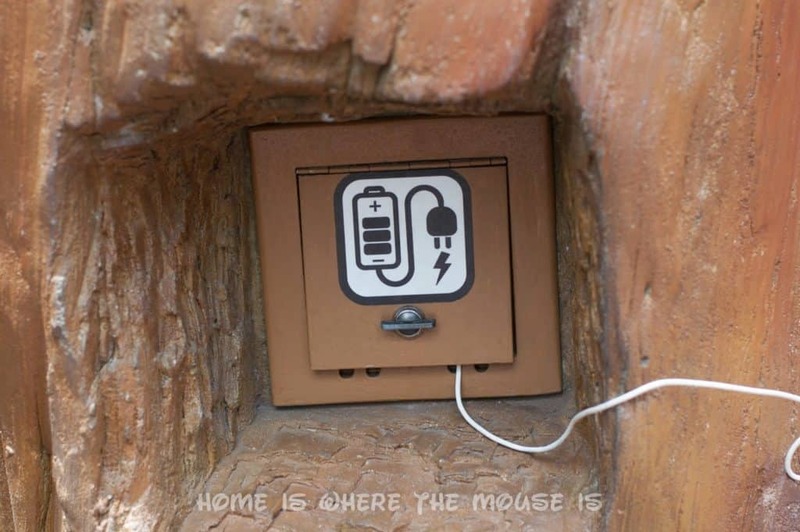 If you don’t, there are a few places with accessible outlets, shops where you can ask to charge your camera, and charging stations are starting to pop up in the parks, but in all those scenarios you’ll either be without camera or you’ll unable to move. 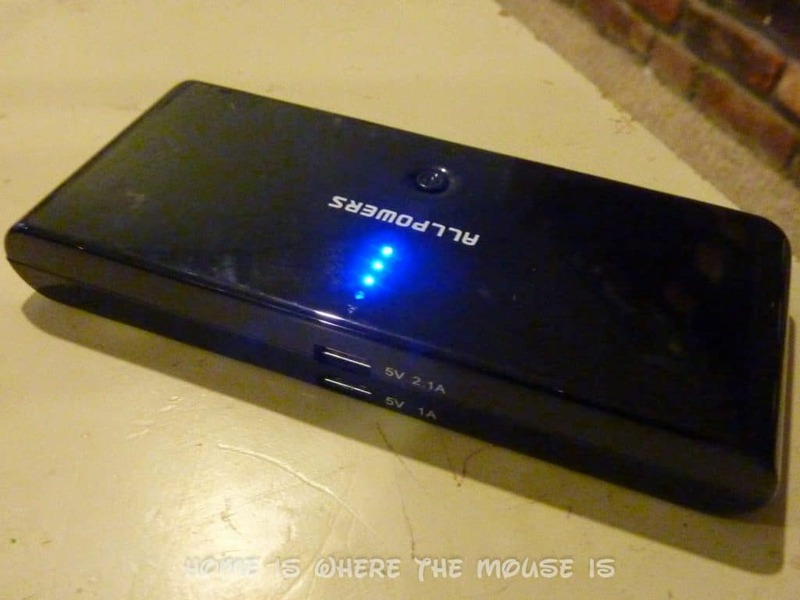 A portable power supply can help, provided your phone or camera can be charged with it. Mine fits nicely in my backpack and has two USB ports for charging. Lucky for me that three of my four cameras can be charged via USB. DO use a bag, DON’T let it out of your sight! I bring a backpack to the park. It’s not a dedicated camera bag, since I also have to carry other necessities. I usually dedicate one section of the bag to my cameras and accessories, and another small pocket is where I store extra batteries, memory cards and cables. My backpack is always with me. I’ve taken it on every ride and into every restaurant. I never leave it unattended. 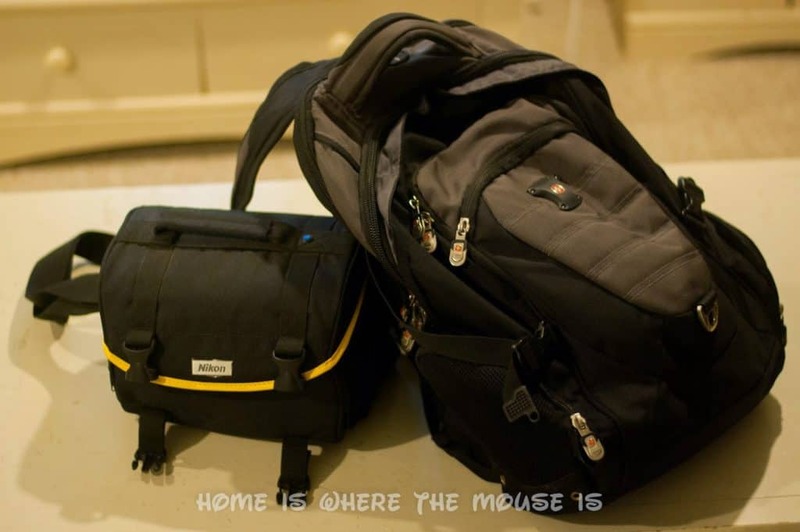 Keep liquids and food out of the compartments that your gear is in. Ziploc bags are also handy for keeping things dry. DON’T lose your camera, but just in case, DO record your contact info inside! If I had a dollar for every time I’ve put my camera down in the park and then walked away without it, I’d be able to buy some nice accessories! You can fasten a small label to your camera almost like a luggage tag or stick a small label on it. If all else fails, use one of our theme park life hacks: write your information on a piece of paper and take a picture of it!! It will now be on your memory card. Hopefully, whoever finds your camera will turn it on and then be able to contact you! DO be ready at all times, DON’T miss a shot! 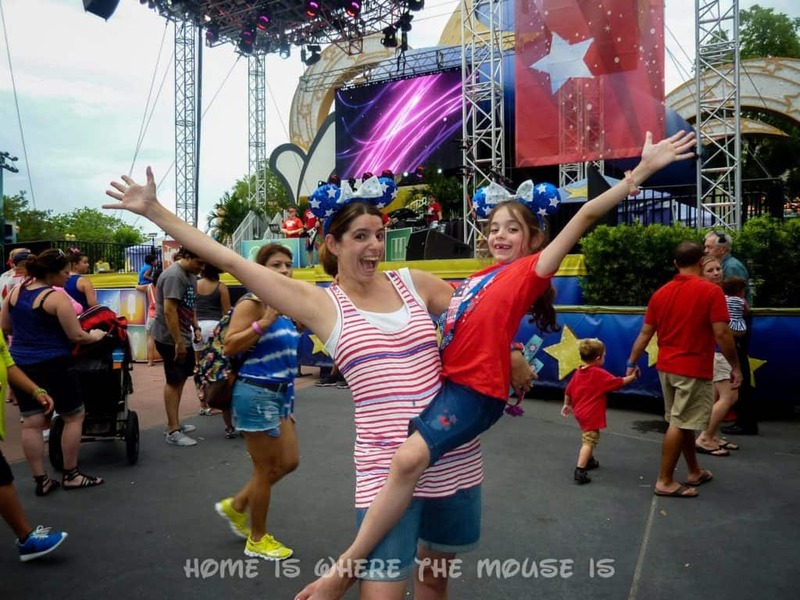 Disney Magic can happen unexpectedly at times. The last thing you want to do is be fumbling through your bag for your camera or a new memory card because you just filled yours. You want to be ready to shoot at a moment’s notice. My DSLR is always out, either in my hand or hanging over my shoulder. In one practiced move and I can have it in my hand, switched on, and be firing away. My video camera is usually in one of the pockets of my shorts. I can be recording in just a few seconds. 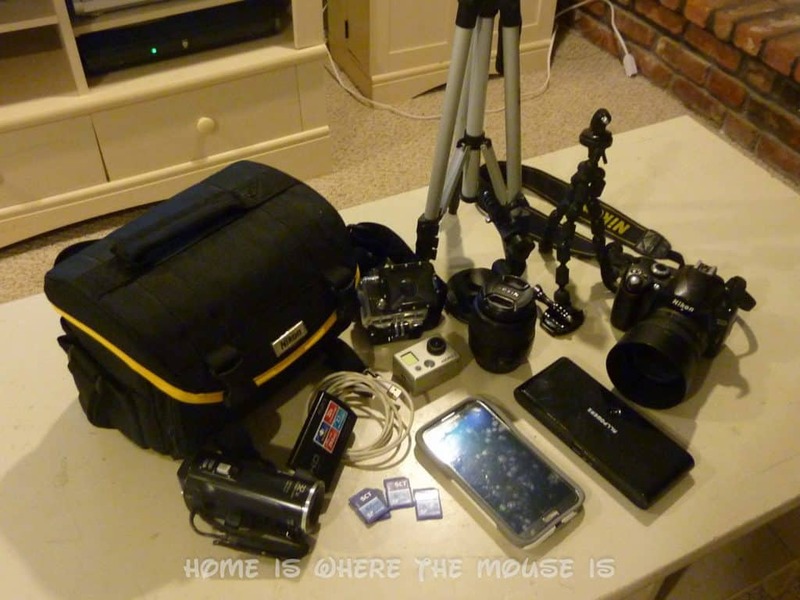 You also want to make sure your camera is charged and ready to go with a clean memory card. Keep tabs on the battery and card throughout the day. 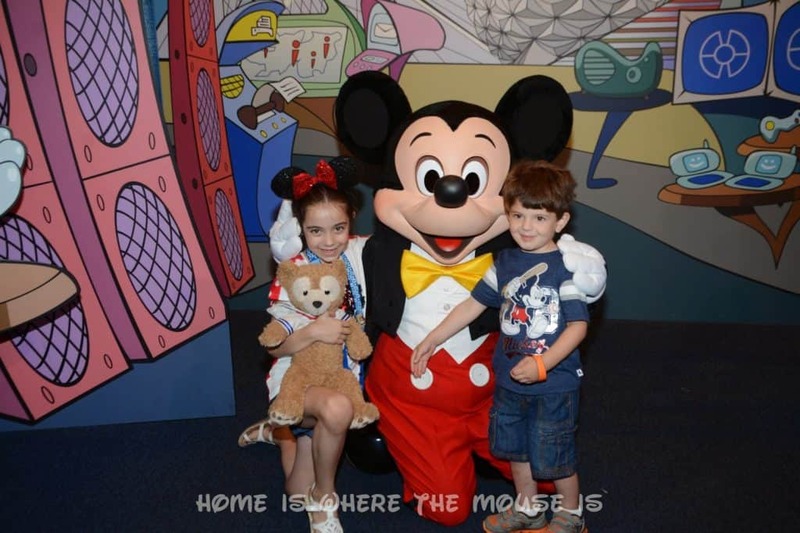 You don’t want to get the dreaded “memory card full” message as you’re about to snap the cutest picture ever of your kids with Mickey. By the time you get the problem fixed, the moment will be gone. DO fill the frame, DON’T be afraid to get close! 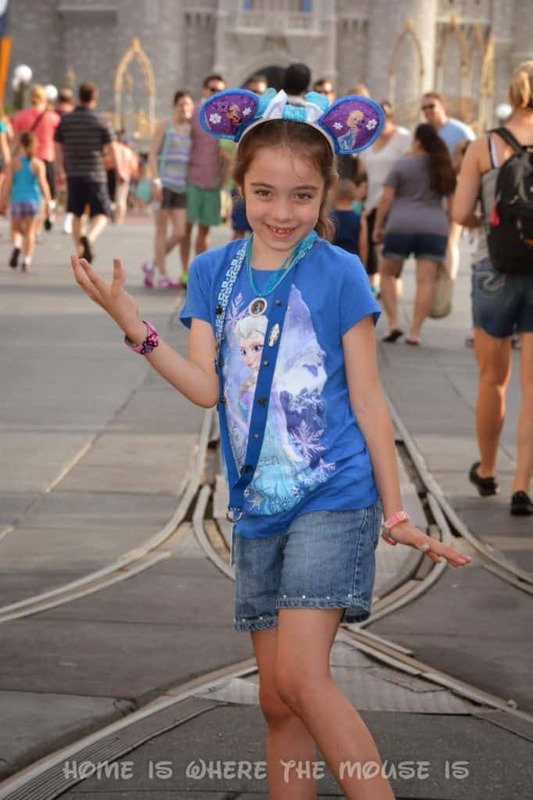 This is a popular picture to get at Magic Kingdom. The trouble is, you have to subjects of vastly different sizes, and in order to get the biggest one in the frame, you minimize the other. I prefer to focus on the person. You can always take another top to bottom shot of the castle all by itself. This goes for any picture you take. Get close! Capture details! It makes for more interesting and more compelling pictures! DO get down to your kids’ level, DON’T tower over them! This is along the same lines as the castle/person size difference. Adults who tower over kids can make whole family shots a bit awkward. 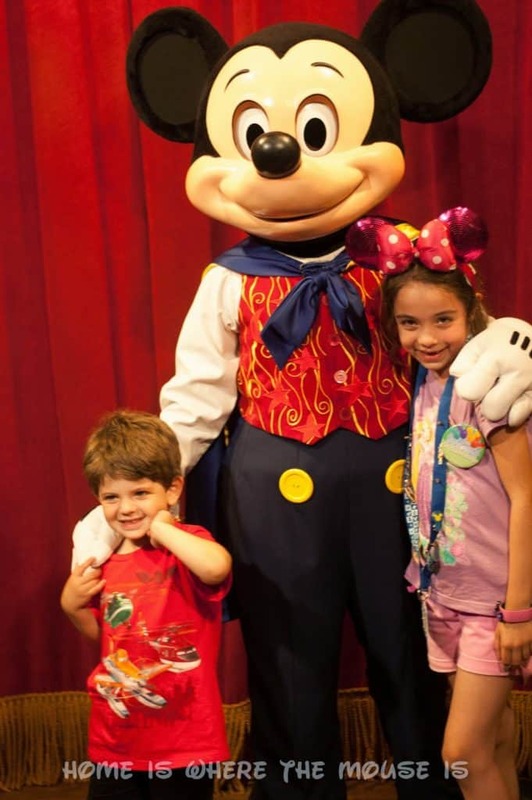 In the example above, Mickey got down on the same level as the kids. Below, we brought the kids up to our level. DON’T just stand there! DO something! This great pose makes the picture a lot more fun! We were looking through the pictures from one of our trips when we realized that we posed the same way nearly every. single. time. Frankly, it’s a little boring. Don’t be afraid to come up with crazy ideas for poses, or go with the flow when the kids suggest something. It’s all about getting out of that robotic routine of stand. smile. repeat. Also, if you keep telling them to “say cheese” enough, you’ll eventually get “cheese face” from them. Every parent knows that face. It looks like they’re in pain as opposed to enjoying themselves. Ask them to say something different, like a random funny word. Change it up and surprise them. You’ll get more natural reactions and better pictures. DO get into position for a great shot, but DON’T do it at the expense of others! 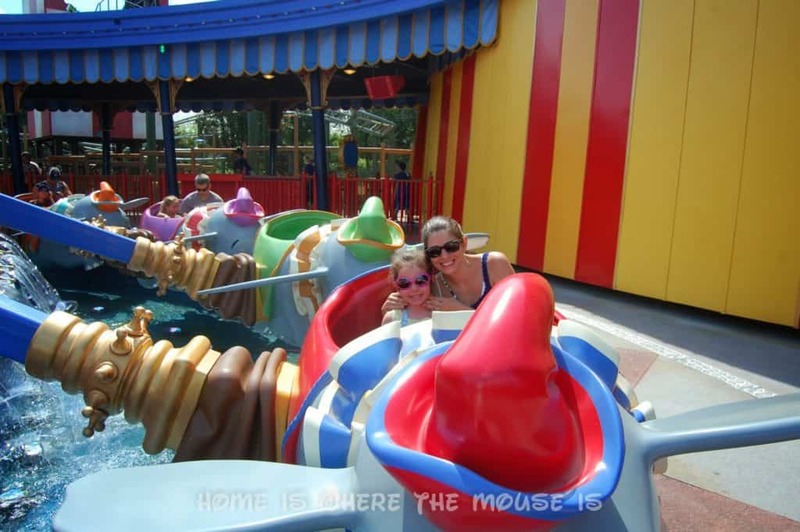 I can get a pic of Lisa and Bella on Dumbo! There are plenty of things you can do to get a great shot. 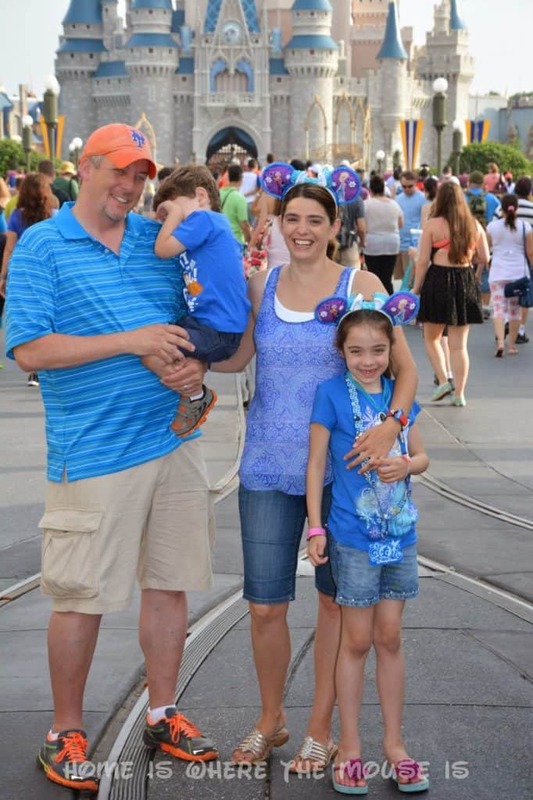 Sometimes it’s a simple as walking ahead of your family and turning around to get a candid shot of the kids seeing the castle or other attraction. Other times you can get into the ride vehicle ahead of your family’s so you can get a shot of them on the ride. I’ve been known to lay on the ground and lean over railings and garbage cans in an attempt to get the perfect shot. I always double check to make sure its safe to do so and that I’m not blocking the way. You also don’t want to be constantly leaning out over the rope to get pictures of the parade if it blocks the view of the people behind you, or standing up in an area where people are sitting behind you. DO use flash! DON’T use flash! This is a tricky one. Flash can be very useful when used correctly, but it’s also one of the biggest factors in ruining an otherwise good picture. Flash works best when your subject is within a very specific range. Too far away, and your flash won’t reach and have any affect at all. Too close, and your flash will be too harsh and ruin the shot. 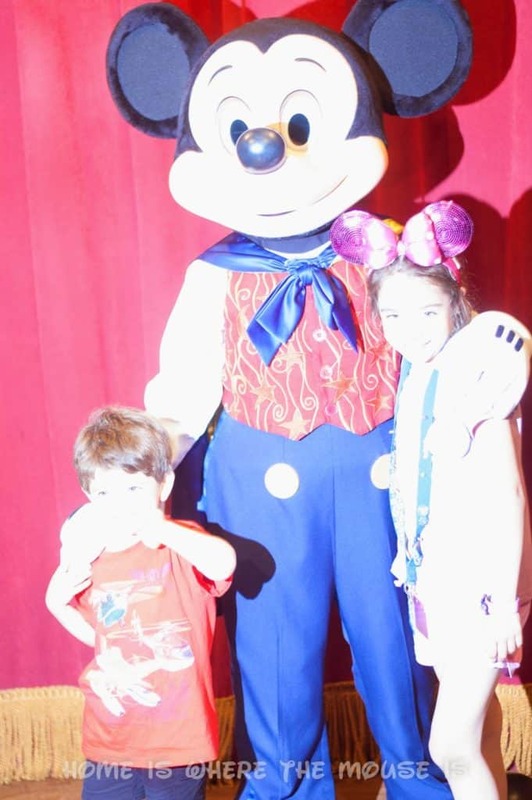 Two shots of Mickey Mouse and the kids taken back to back. In the first, a flash has been fired from another camera. You can see how harsh the light is. I find that I rarely need to use a flash at Walt Disney World. All of the parks, restaurants, and attractions use very specific lighting to achieve a certain look. Indoor areas are very well lit, especially the meet and greet areas. 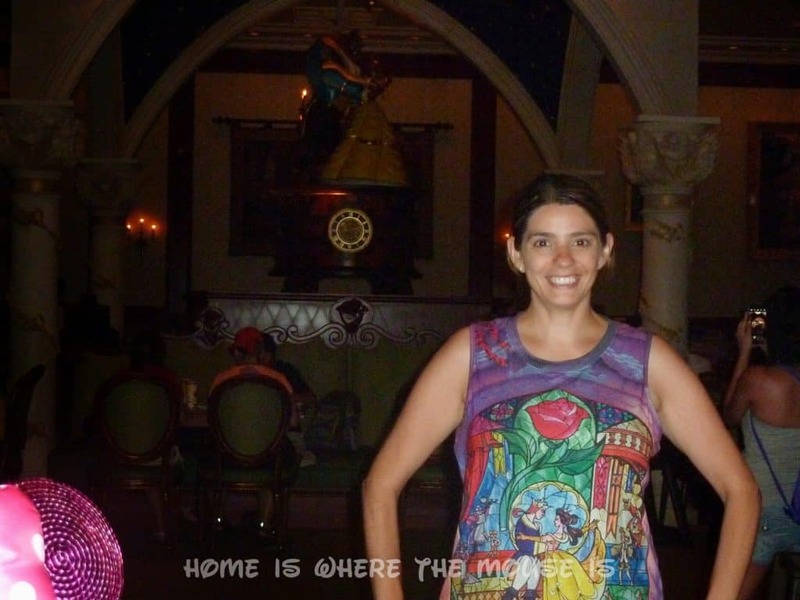 Even when flash works properly, it can still affect the picture, as seen in this attempt to get a picture of Lisa with Belle and Beast dancing behind her inside of Be Our Guest restaurant. DO follow the rules, DON’T be a rebel! No “flash photography” doesn’t mean you can’t take pictures, it just means not using your flash (usually accompanied by the no external video lighting rule). 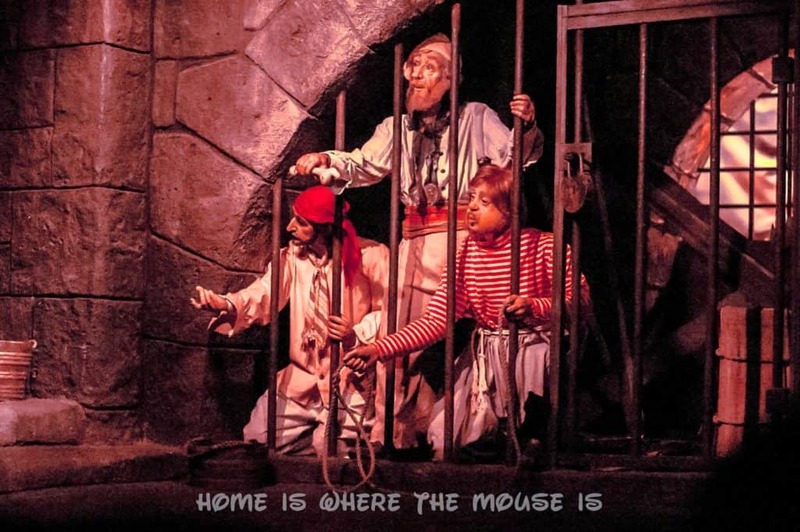 Many “dark rides” in Walt Disney World have the “no flash photography” rule to preserve the aesthetic the Imagineers worked hard to create. These rides are best enjoyed under those lighting conditions, and flashes of light can detract from that effect. 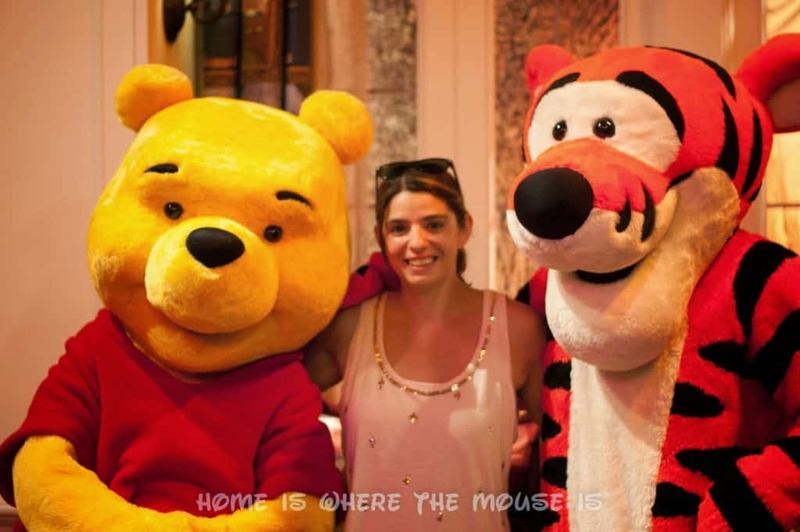 Other times, the rule is imposed for the safety of performers and guests. So please refrain from using flash or lighting in these situations. No photography or video means not at all. You may not understand exactly why they won’t allow it, but they have their reasons. DO use “picture spots” but DON’T settle for traditional angles! Around the parks, you’ll these signs that scream out to you, “Hey! Here’s a great picture spot!” By all means, stop and take a picture here. It’s bound to be a good one. But don’t believe for a second that that’s the only great spot to get a picture of whatever that is. 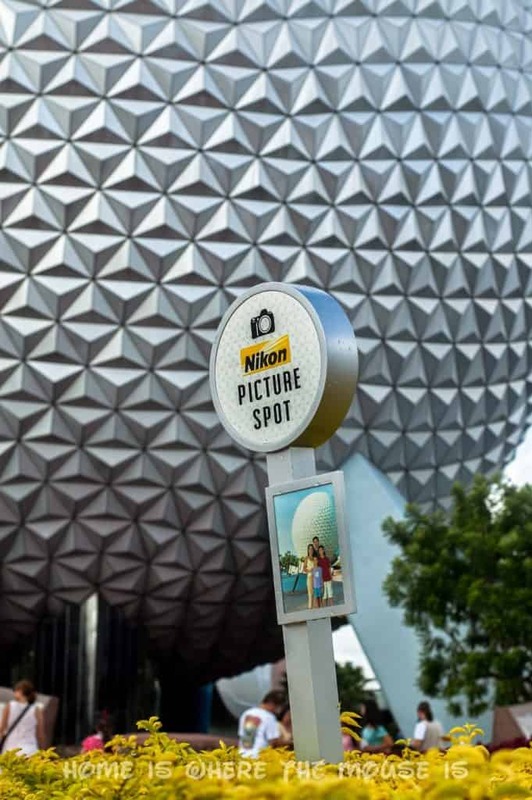 Disney’s PhotoPass photographers will be staked out at many of these great spots, but you can easily get just as good a picture or even better from a different angle. 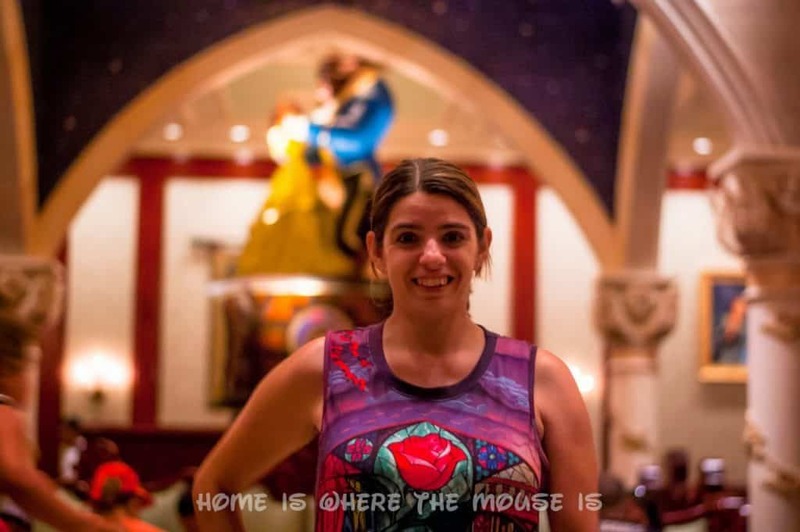 DO use PhotoPass, DON’T hide behind the camera! take a picture with your camera as well! 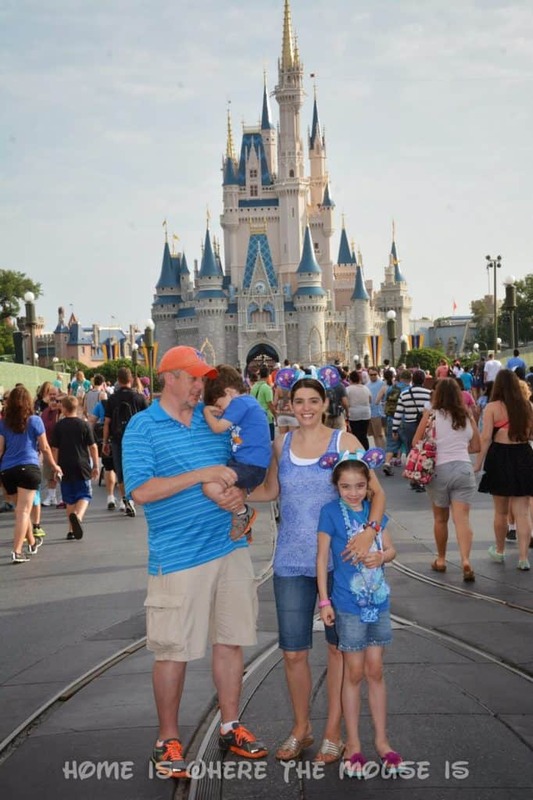 As we just pointed out, Disney’s PhotoPass photographers are often in some of the best picture spots in the park. And yes, we pointed out that you can get just as good a shot from a different angle, but there is a big perk to using PhotoPass… they’ll take one with your camera as well! It’s a great way to make sure you get out from behind the lens and get some photographic proof that you were there too! DO ask for help, but DON’T booby-trap the camera! He never noticed it was this out of focus! DO check your shots, DON’T assume they’re good! At first glance this picture looks fine, but Lisa is not quite in focus. Things move pretty quickly in theme parks. Sometimes you only get one shot at a picture. There are picture opportunities where you have the luxury of taking it again, as long as you don’t walk away first. Use that opportunity to check your shot! This is especially true when someone else has used your camera. You want to check to make sure it’s framed well, that the exposure is okay, and that the subject of your picture is in focus. DO have fun and DON’T forget to share those pictures with us!! 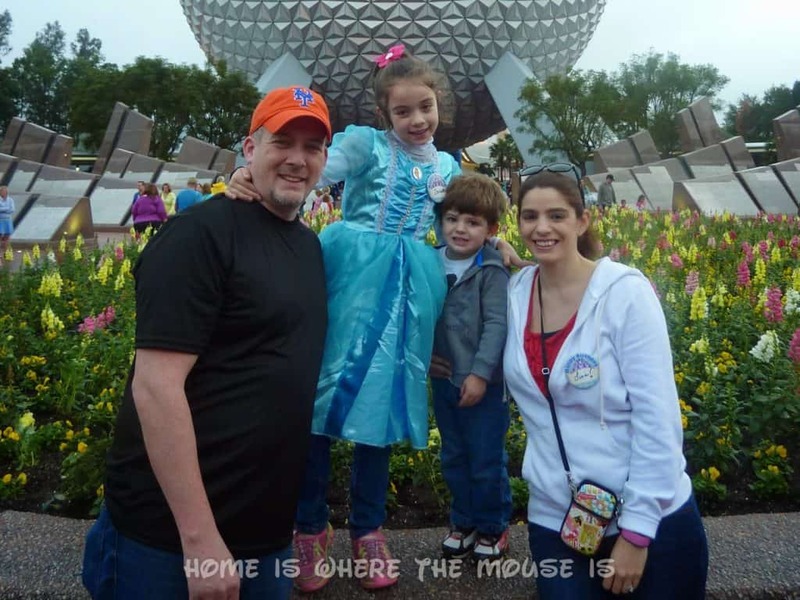 Seriously, next to making our own Disney memories, there’s nothing we enjoy more than seeing other people enjoy the magic too! You’re always welcome to post your favorite pictures on our facebook page or even tweet them to us! Got any Photography DOs and DON’Ts that we missed? Let us know by commenting below!! Thanks, Jennifer! Our son practically screams "cheese" at this point. Silly things work the best. "Monkey" or anything that includes the word "monkey" is a favorite. At the parks, you can use whatever ride, attraction, land, or park you are in as inspiration! You can use each character's name that they pose with, or even a favorite snack! These are great tips! I will be sure to share them with my hubby, our resident photographer. 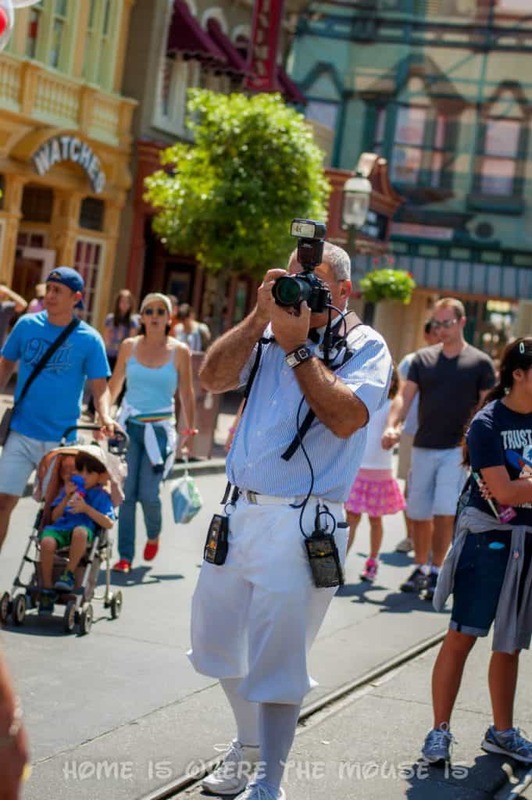 Which of your cameras do you use the most on your Disney trips? Thank you, Cindy! My DSLR gets the most use. I typically use my phone for things I know I want to share on social media right away, or if I'm in really close quarters and can't get the shot with the big camera. I try to shoot a lot of video too. I've often got the video camera in one hand and the Nikon in the other at meet and greets. 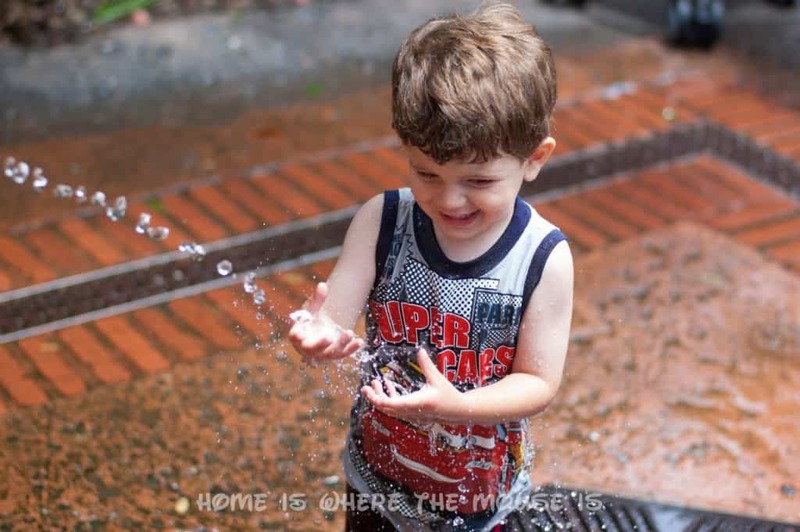 so many good tips – I love your point on the angles with the kids! Getting down on the ground for that Mickey picture is smart, I'll have to make sure to do that! Do you use your gopro a lot at the parks? Thanks, Jennifer! The GoPro is a great camera! I've used it on rides, and at shows. It really is great at the water parks or at the resort pool and water slides, because of the water proof housing. On our trip last month I got some great video on Kali River Rapids with it! I love my GoPro! Wow! So many great tips! I liked the one on not over packing equipment and to record your contact info on the camera. 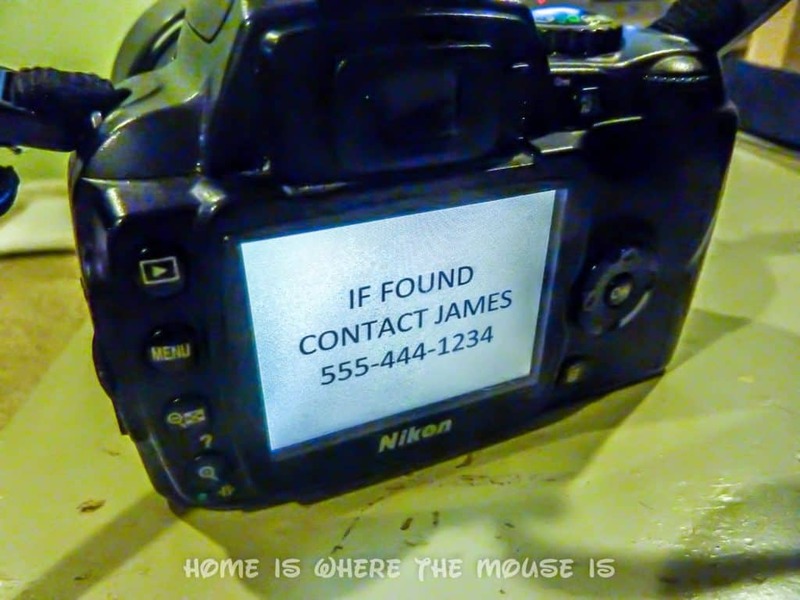 I lost my camera at WDW once and did get it back days later, but it would have sped things up a bit if my info was on the camera, as CM's had my camera mere hours after I lost it. Thanks, Doc! I'm glad to hear you got your camera back. Usually I realize I don't have it before I get too far and I can run back for it. 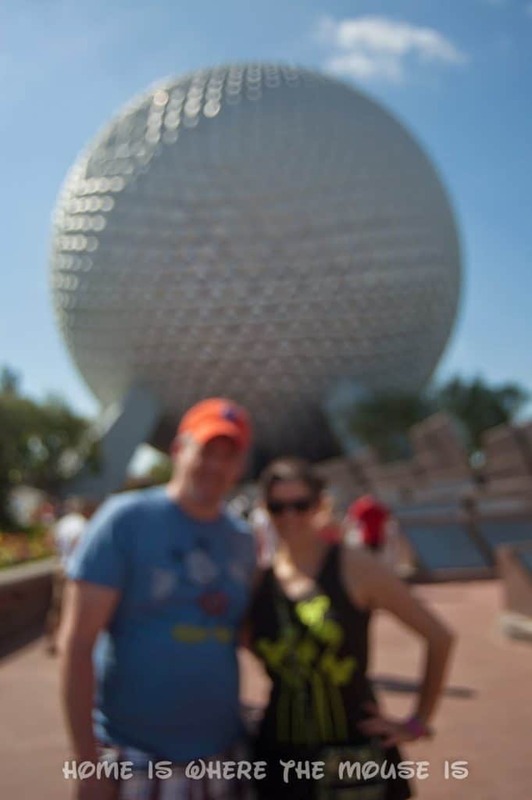 Once, I lost my camera in Epcot, and I didn't have my contact info on it anywhere. It got to the point that I had to go to Guest Relations to fill out a lost and found report. All the supervisors assured me that any cast member that finds a camera immediately sends it to the front. Well, after dealing with that, I went back to World Showcase to retrace my steps and wouldn't you know, a CM at the Duffy gift shop had my camera. She didn't send it to the front because she was hoping I would come back for it. (so much for procedure!). This is a fabulous list of great reminders! I don't think I'd add a thing to this list- you covered it all. It makes me that more excited to go on our next trip! How many lenses to you usually carry into the parks for your DSLR? Thank you, Beth! I own 3 lenses for my DSLR, but only take two to the park. I use the one lens 90% of the time and switch to my telephoto only when the situation calls for it. This flash tip is a great one. Learning how and when to use it can have such an impact on your photos. And the don't booby trap the camera. 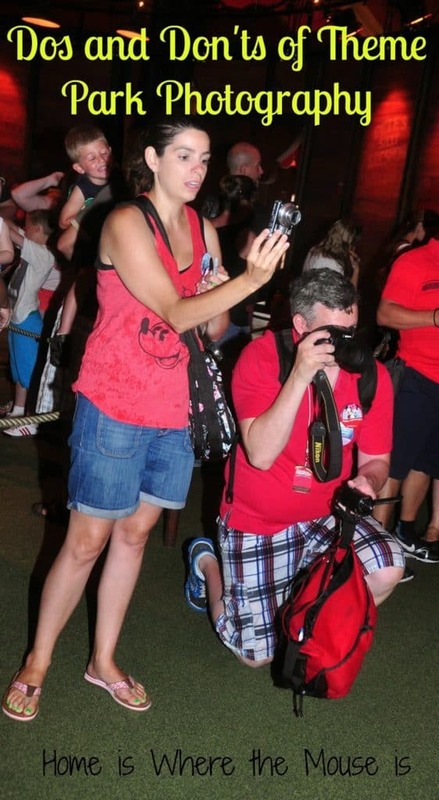 We have a couple of prime lenses and we used to assume that the PhotoPass photographers knew how to use them. Most of them do but a few haven't so mentioning it helps. Do you like your GoPro? We are thinking about getting one. Thanks, Melissa! I love my GoPro. I'm still working out the best approach to using it in the parks. I've been experimenting with different mounts for different situations. It's getting more and more use each trip. 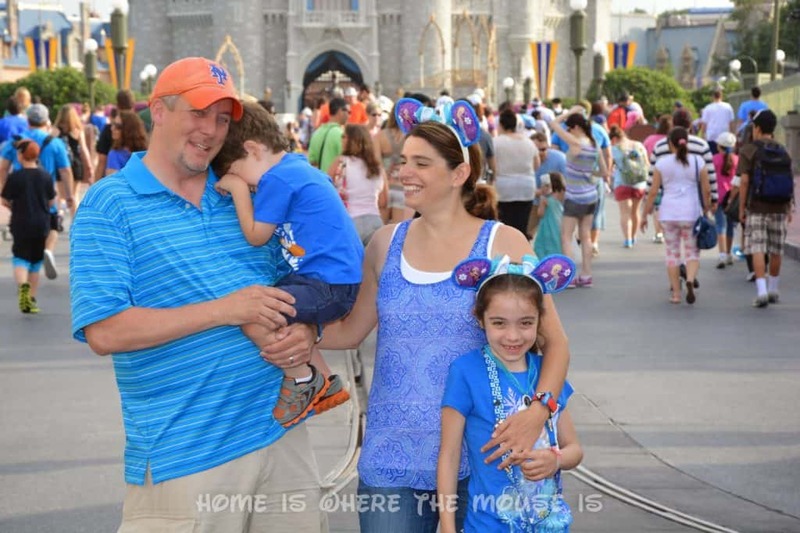 On my last trip to WDW, I lost over half of my pictures by NOT realizing that my SD card was full. My point and shoot Nixon did not have a notification, and simply kept taking pictures over the ones already on the card. Everything from our first 2 days were GONE, and I didn't even realize it until the 4th day. Oh, the tears…I mean, full blown break down on a curb on Main Street. Lesson learned…make sure you have a high capacity SD card, and check it often. If you are able to bring a laptop on your trip, take a few minutes when you get back to your hotel each night to clear it off. 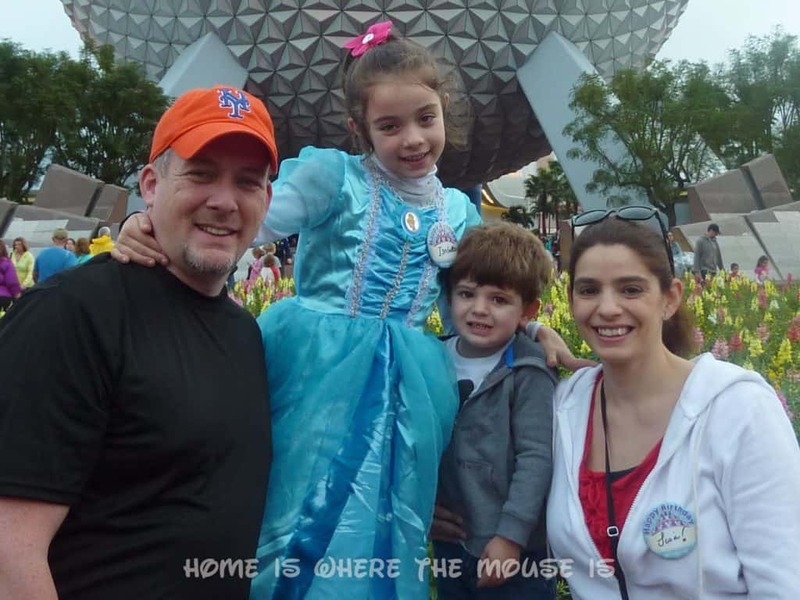 Believe me, knowing you have lost such precious memories forever is heartbreaking, and it's such an easy thing to avoid! Wow. That's horrible. I'm so sorry to hear that happened. I bring a laptop with me for just that purpose. My nightly ritual while at Disney is to transfer all the pics off the cards and make sure all batteries/devices are charging before bed. In my opinion, it's a good habit to start fresh every day. Thanks for sharing your experience, Jennie. I didn't even know it was possible that some cameras would do that. I thought tri pods r not allowed??? 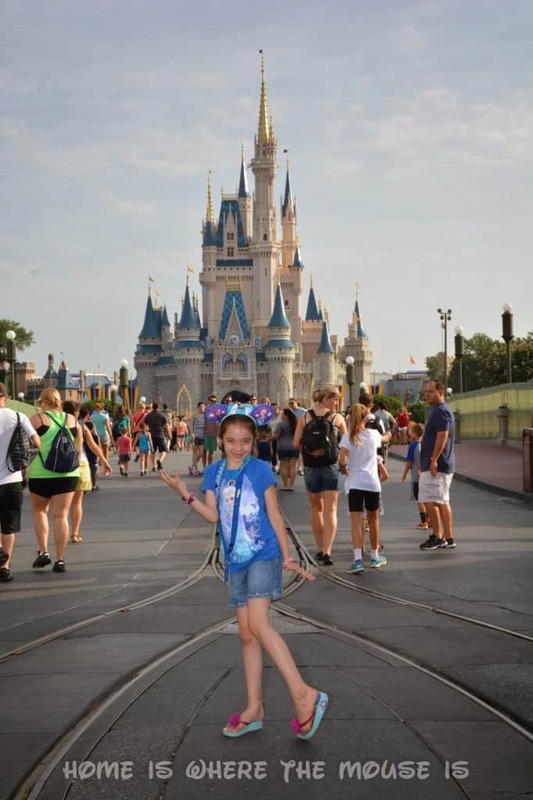 Veronica, Walt Disney World’s rules state that “large tripods” are not allowed. I personally bring a tripod that folds up and fits in my backpack, and it’s never been a problem.